To begin, remote video monitoring can take your surveillance to the next level with a state-of-the-art camera detection system. This equips cameras with built-in analytics to intelligently detect suspicious activity in a predefined area. When the system detects something unusual, it automatically sends a notification to a central station. Moreover, remote video monitoring provides central station agents for quick and effective response. When the central station receives an alert from the site, a live agent looks at feeds to assess the situation at hand. The agent then responds accordingly, whether it’s triggering an alarm or dispatching authorities. This is especially useful during overnight hours or in areas with little to no guard presence. 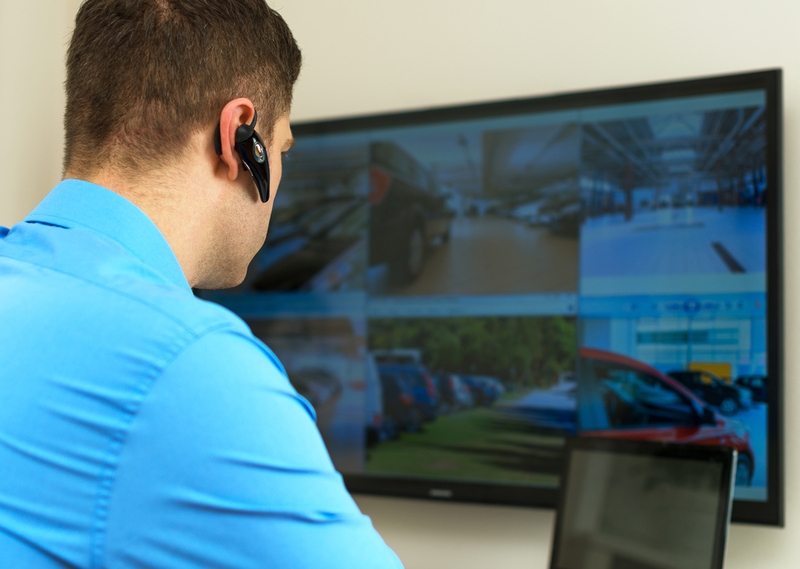 In addition, remote video monitoring incorporates a voice-down system that live agents can use to deter crime. For example, if a central station agent saw someone loitering, he or she might choose to give the person a verbal warning. The agent can do this through a built-in voice-down speaker system. This is a safe and effective way to respond and reduces in-person confrontation, thus increasing safety for everyone. The great thing about remote video monitoring is that you can choose to equip your system how you see fit. You work with your security partner to determine which areas need coverage and the perimeters to trigger alerts. You can even customize the type of response you want for certain scenarios, such as notifying an onsite guard, a facility manager or the authorities. 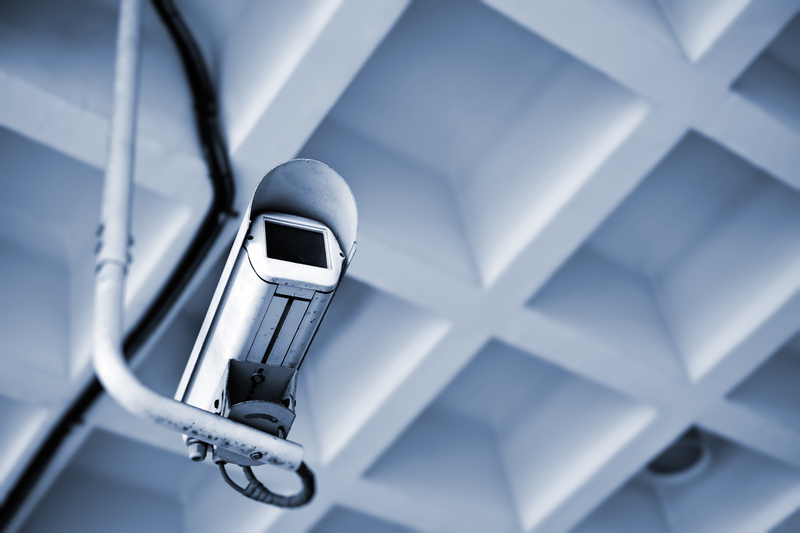 Learn more about using remote services for your security cameras in NYC! In conclusion, remote video monitoring can aid you in the event of compromised safety. There are many elements to the service, and it’s important to understand everything it can for you. Contact us today to learn more about remotely managed services and how they can give you an additional layer of protection.